“Do you eat meat?” This seems like a fairly innocent question, but it’s one gaining in popularity in our country. More and more people are adopting the vegetarian or vegan lifestyle for their health, the environment, their beliefs, concerns over a global food shortage, and/or the affordability of meat. (Let’s focus on health and affordability for today.) But how do they live without meat? Isn’t protein from meat one of those absolute necessities for a healthy body? The answer is definitely no, and there are plenty of meatless protein-rich choices that have other amazing health benefits too! Protein is an important macronutrient, but most Americans consume far more protein than they really need. See chart below for how much protein you should actually eat based on your age. If you are active for more than 30 minutes a day, your protein needs will increase. 51+ yrs. 5 ½ oz. 51+ yrs. 6 ½ oz. For the traditional omnivore, this means that the 8 oz. grilled sirloin steak you might eat for dinner is well over your protein needs for the entire day. One egg contains 1 oz. 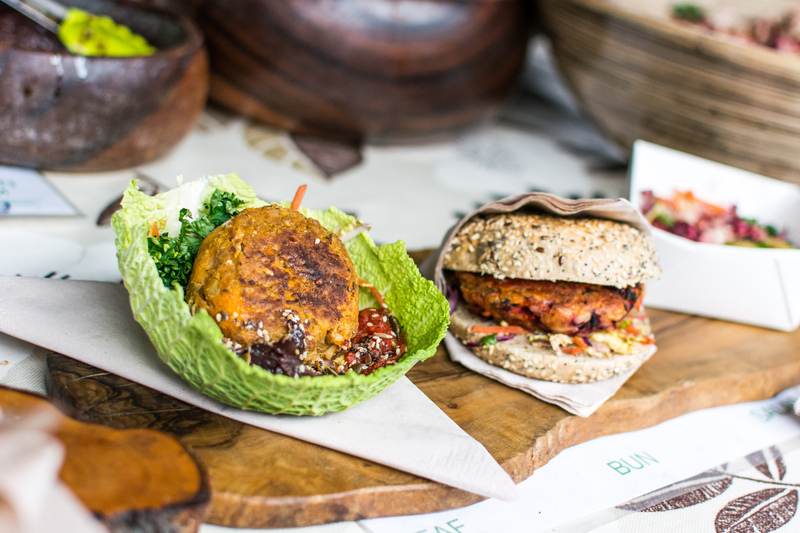 of protein, a bean or soy burger contains 2 oz. of protein, and 1 oz. of seeds or nuts contains 2 oz. of protein. Click here for more protein sources. When choosing the vegetarian or vegan diet, protein isn’t the only nutrient you will need to supplement. Your body also needs iron, calcium, zinc, and vitamin B12. Fear not, for there are plenty of non-meat sources to provide your body with the nutrients it craves. See the table below for some options. 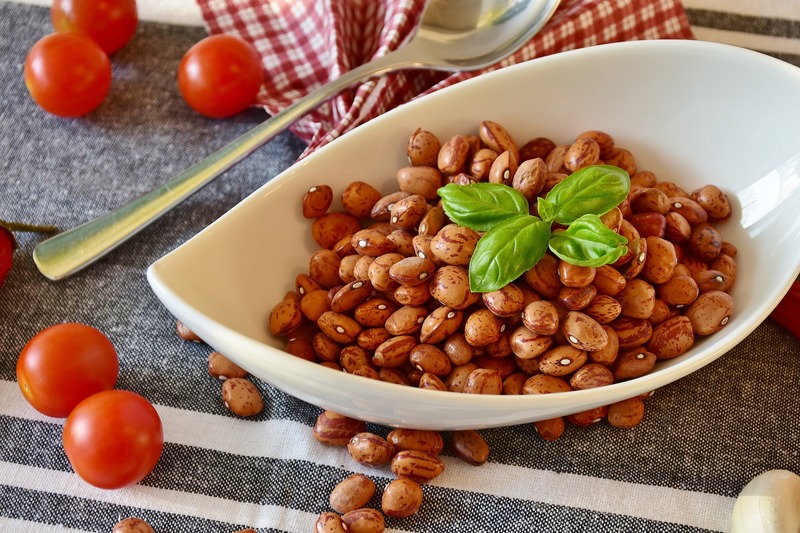 Zinc White beans, kidney beans, chickpeas, zinc-fortified cereals, wheat germ, pumpkin seeds, and milk products. I Don’t Want to Give Up Meat! If you don’t want to completely give up meat, but you do want to try and lessen your animal intake, try and focus on lean meats such as chicken and fish. Limit processed meats like sandwich meats, hot dogs, and sausages as they can contain a lot of added sodium. Your heart will thank you. Also, try and substitute 2-3 meals a week with a non-meat dish. Here are some ideas to help you along. Use nuts instead of meats and cheeses to add protein to pasta, salads, and stir-fries. Start the day with Greek yogurt mixed with berries and walnuts instead of a short stack with a side of bacon. 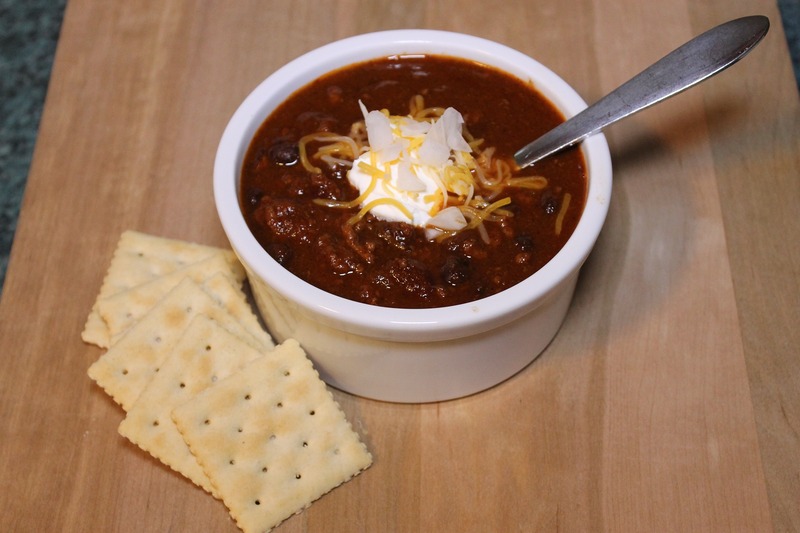 Substitute beans instead of meat in your chili recipe. Try out a black bean and sweet potato breakfast taco instead of a sausage and egg one. Whip up a three-bean soup (kidney, garbanzo, and black beans) served with a half grilled cheese, tomato, and arugula sandwich on whole wheat bread. We’re not suggesting you have to give up meat completely, but if you don’t have much of a grocery budget, we urge you to replace some meat dishes each week. There are plenty of ways to eat your required amount of protein, stay full, and not break the bank. Get cooking, and get creative! We are passionately committed to improving lives through food assistance programs, nutrition education, and advocacy. Good post on meat protein and alternatives.